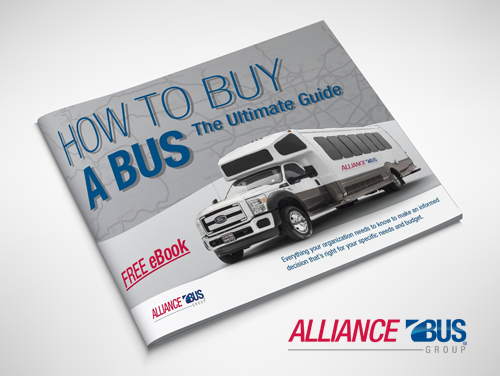 decision for a bus that is right for your specific needs and budget. Do your passengers have special needs? How long does the bus need to last? In what kind of climate will the bus operate? What interior options are needed? What type of financing is best? What are the maintenance and operating costs? Fuel costs? Should I consider a used bus? What to look for in a used bus?